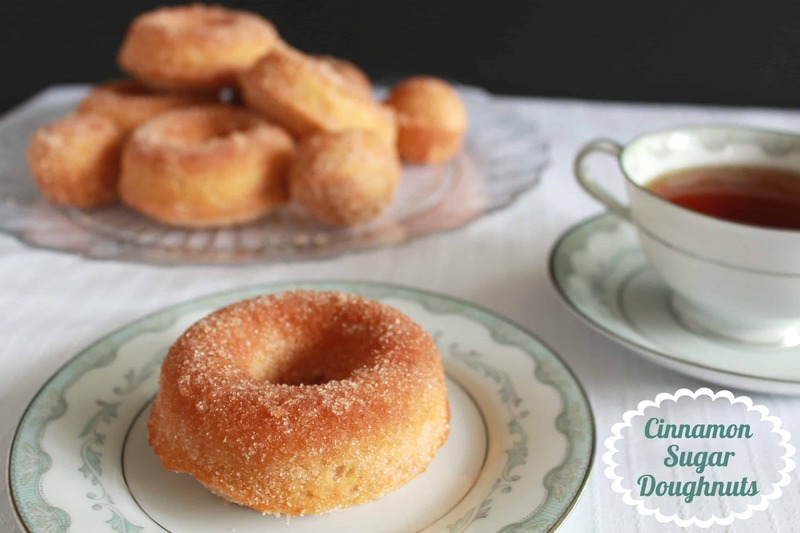 This is the first recipe I tried with my new doughnut pan and they are SO good. I never would have imagined that a baked doughnut could be so satisfying. But they are! If you don’t already have a doughnut pan, I suggest you get one – I can’t believe I waited this long! 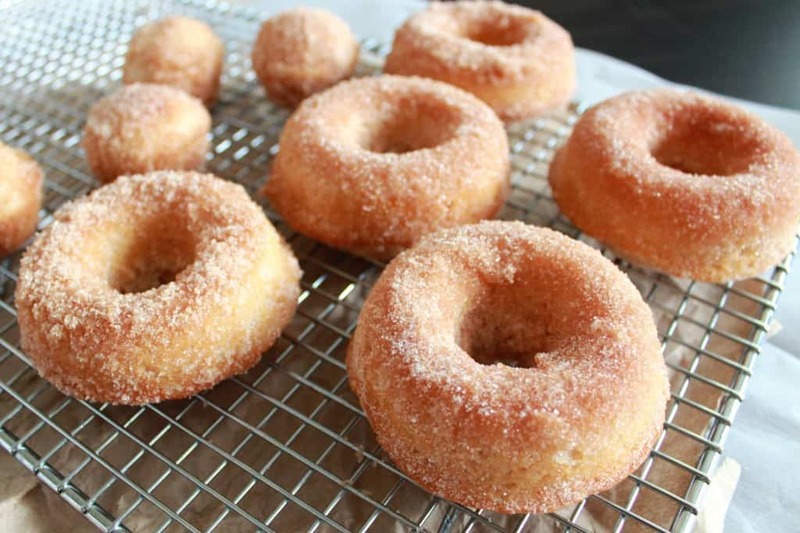 To make up for lost time I am already planning my next several doughnut recipes … chocolate, pumpkin spice and maple glazed are at the top of my list. My husband even suggested a deconstructed Boston cream doughnut. The possibilities are endless! 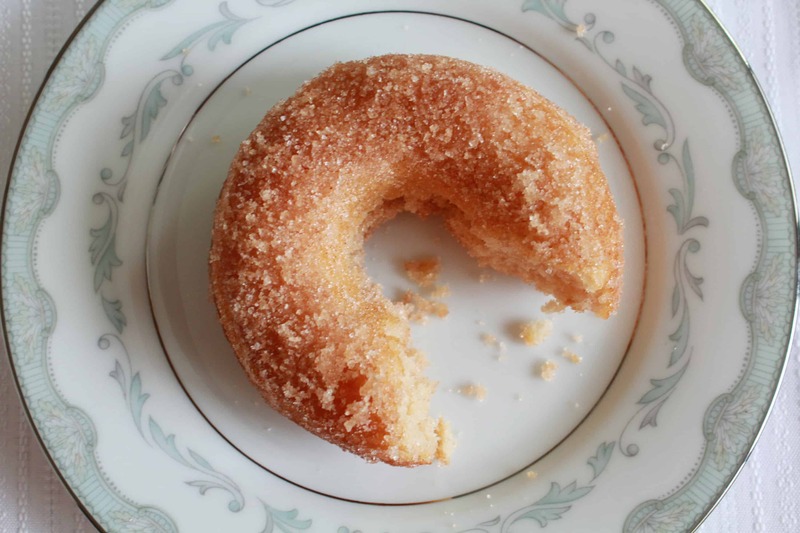 I owe the success of these cinnamon sugar doughnuts to a fantastic recipe from Ina Garten. 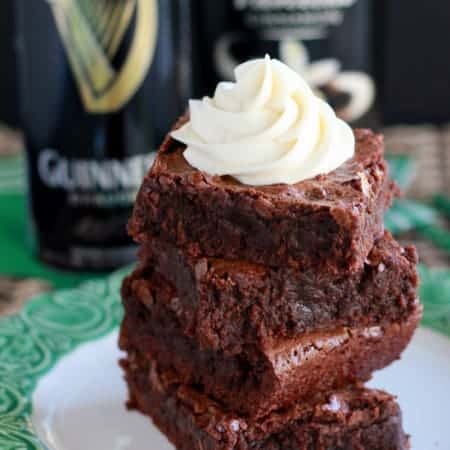 These are moist and sweet with a slight vanilla flavor and just the right amount of spice. Once baked, the doughnuts are dipped in melted butter and then rolled in cinnamon sugar (yum!). 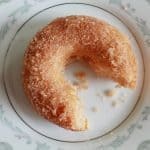 The crunchy sugar coating, the soft crumb of the doughnut and the warm spice of the cinnamon combine to make these a simple, delicious indulgence. Tender cinnamon-spiced baked doughnuts, with a crunchy cinnamon sugar coating. Preheat oven to 350 degrees. Spray 1 doughnut pan with nonstick spray. In a large bowl whisk flour, sugar, baking powder, cinnamon, nutmeg and salt. In a separate bowl whisk egg, milk, melted butter and vanilla. Add the wet ingredients into the dry and stir until just combined. Spoon the batter into the doughnut pan, filling each a little more than three-quarters full. Bake for approximately 15 minutes, until a toothpick inserted into the doughnuts comes out clean. Allow to cool for 5 minutes and then remove the doughnuts from the pan. Melt 4 tablespoons of butter in a sauté pan. Dip each doughnut in the melted butter and then into the cinnamon sugar.Repeat on both sides. A note on using up extra batter: After filling my doughnut pan, which holds 6 doughnuts, I still had a little extra batter leftover. I put the remaining batter in my mini muffin pan and I was able to make about 6 "doughnut holes." These bake in a little less time than the doughnuts (about 8-10 minutes). Dip them in the melted butter and roll in the cinnamon sugar topping also. Yum yum yum!! These look delightful! I absolutely LOVE making baked donuts. They taste delicious, mini, and definitely make me feel a lot less guilty about eating them 🙂 These look absolutely delicious and I will have to try them soon. I totally agree, much less guilt, which means I can eat more than one! 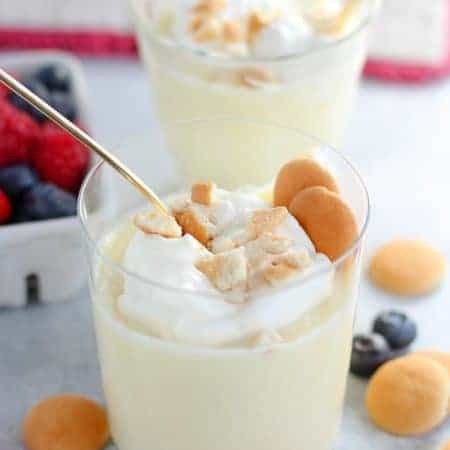 🙂 I hope you like the recipe, if you try it. 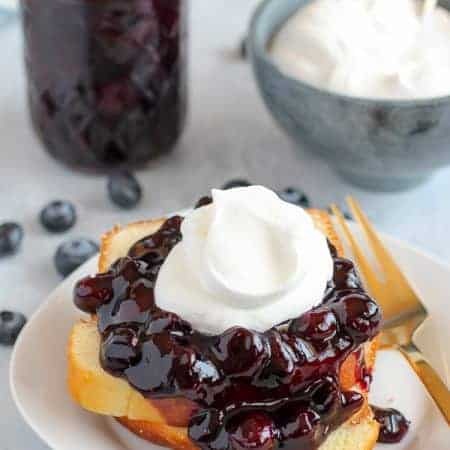 Allison, this is a beautiful blog with wonderful recipes. I can hardly wait to try them. These doughnuts look delicious. You present everything so beautifully.